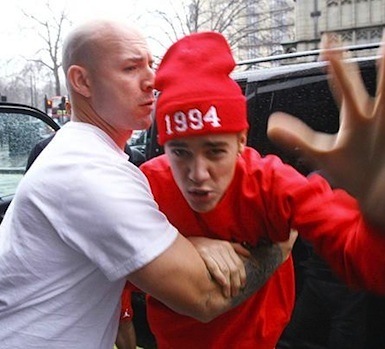 Us Weekly published an interview with Justin Bieber explaining that he’s not having a breakdown amid rumors that he spit in a neighbor’s face after Vin Dieseling his way up and down the street in his adopted Calabasas community. He’s young, his brain isn’t fully formed and he has to listen to Justin Bieber songs all day. I get why he’s so angry.